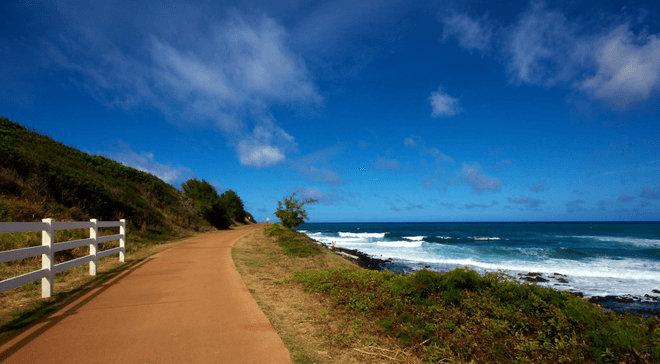 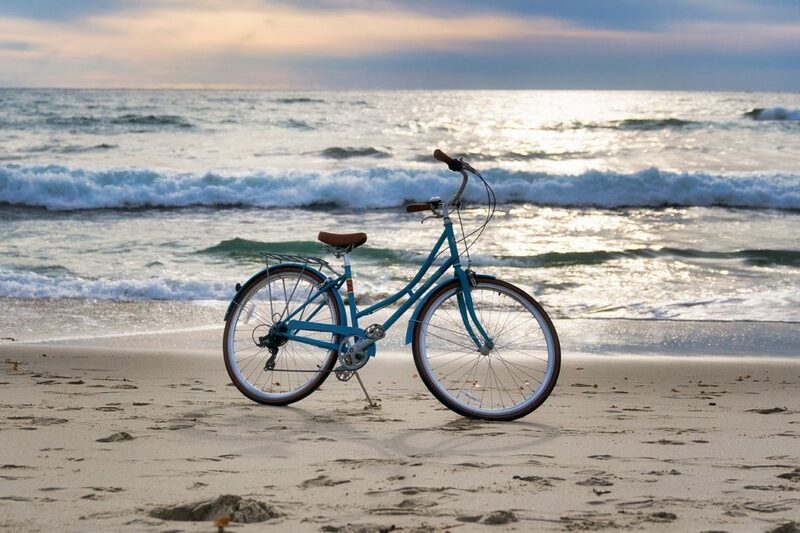 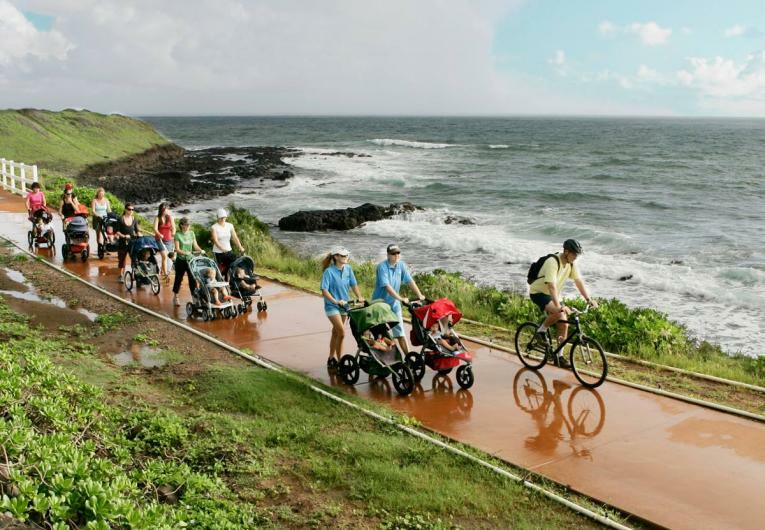 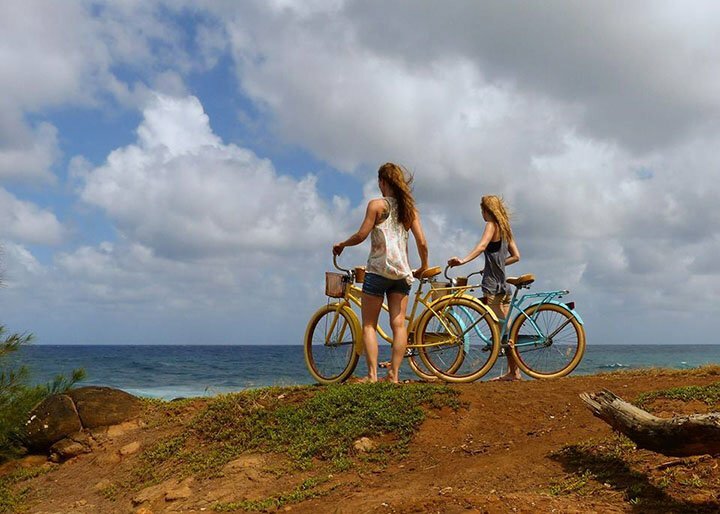 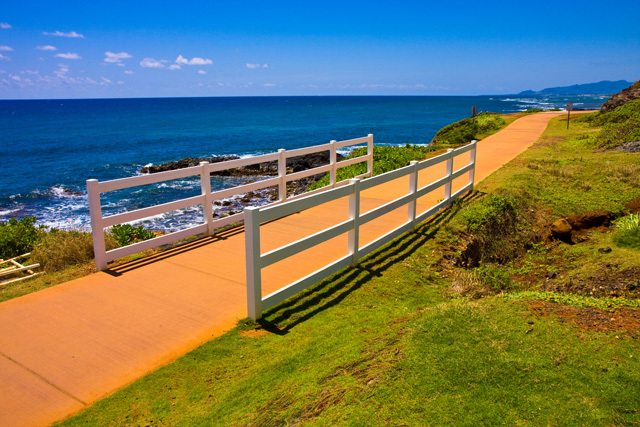 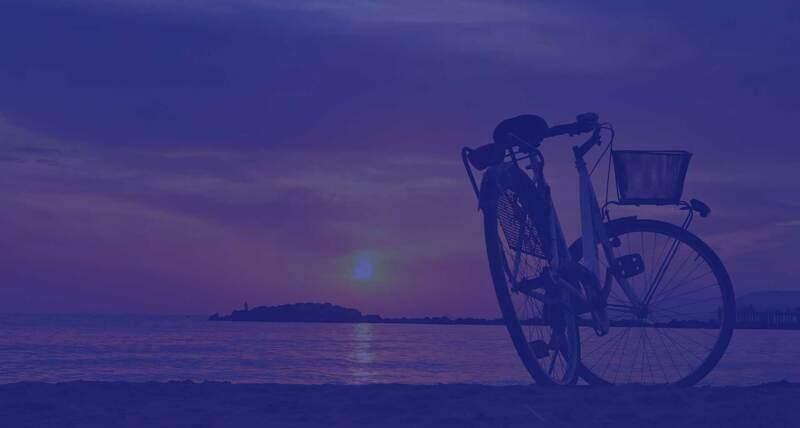 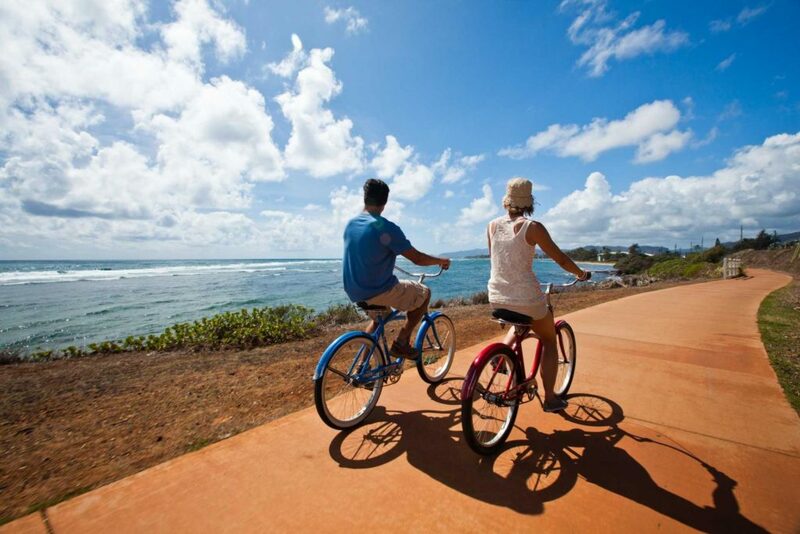 Kapaa is home to Kauai’s famous bike path and a great place to start the trail is right at Pono Kai with bike rental options within walking distance from your Pono Kai condo. 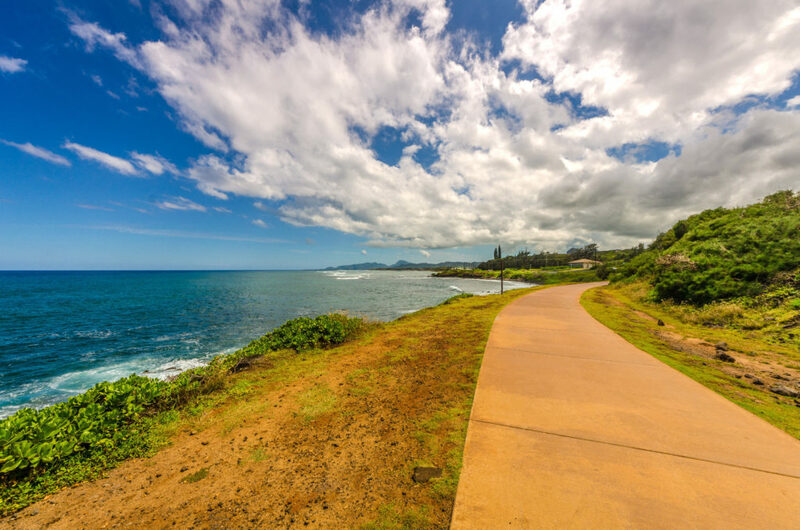 The trail meanders along the ocean all the way to Donkey Beach with great views of the Pacific. 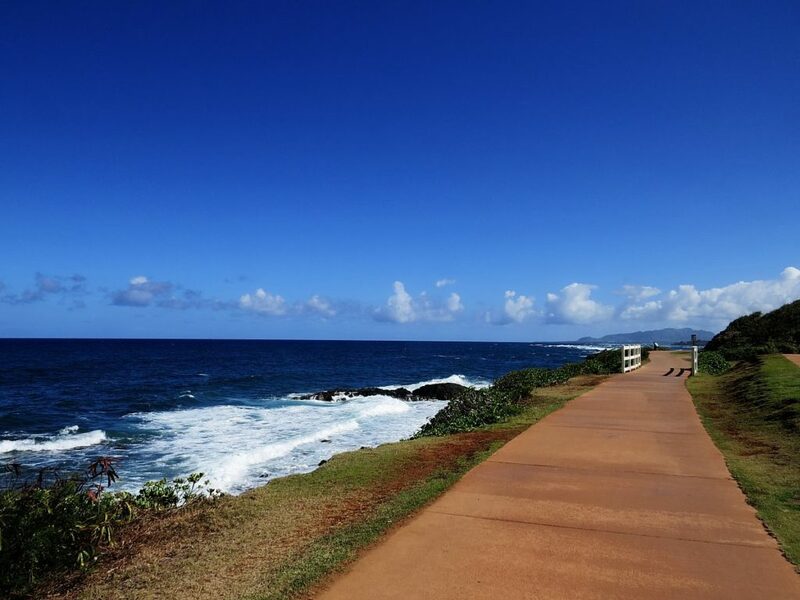 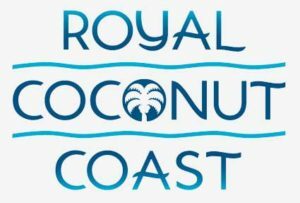 See whales breaching and spouting during late fall and winter, stop for a bite to eat, or take a dip in the ocean.